The first add-on to be released by Bethesda, Dawnguard packs a massive amount of new content to explore. Vampire slayers, the Dawnguard seek to eliminate the vampire threat that has risen to power in the northwest part of Skyrim. 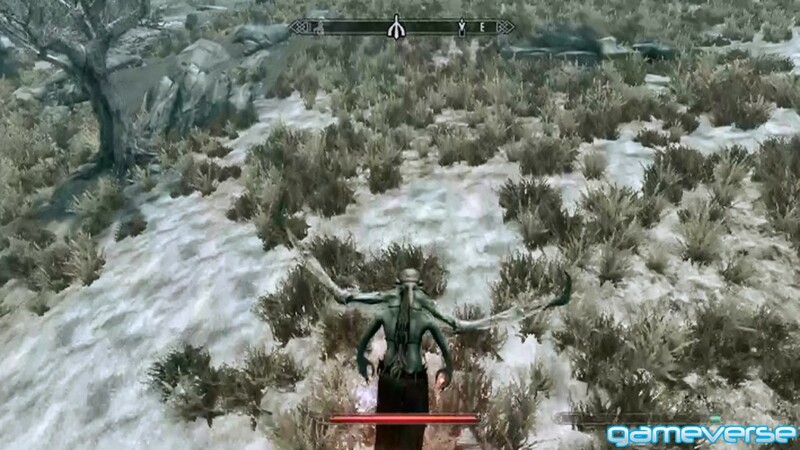 Vampires are appearing in large number and attacking the holds of Skyrim. The vampires on the other hand, hope to find a way to destroy the sun because of their weakness to it. 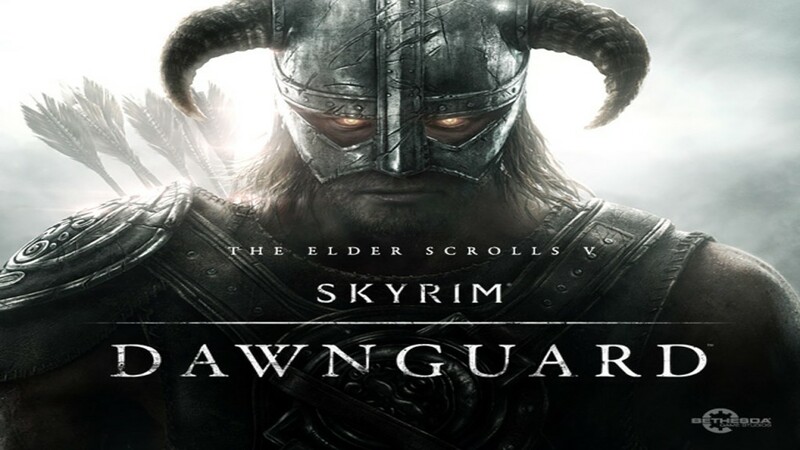 Hearing a rumor from a guard in any hold, alerts the player that the Dawnguard is forming. Following the rumor leads the player to Fort Dawnguard, where the quest begins. Isran, the leader of the Dawnguard, asks the hero to search the Dimhollow crypt. Upon completing your search, you find a woman whom you later discover is a vampire, and Lord Harkon’s daughter, Serena. On her back is a large scroll, obviously an Elder Scroll. She asks you to bring her to her father, the leader of the vampires. Once you have safely returned Serena to her father’s castle, a choice must be made. Will you remain loyal to the Dawnguard, or will you join the vampire’s crusade, becoming one as well? A lot of content is added to the world of Skyrim with the Dawnguard add-on. Nearly 40 quests make up the storylines between following Lord Harkon, or remaining loyal to the Dawnguard. Over 80 NPC’s have been added to facilitate the new content over 24 new areas to explore. 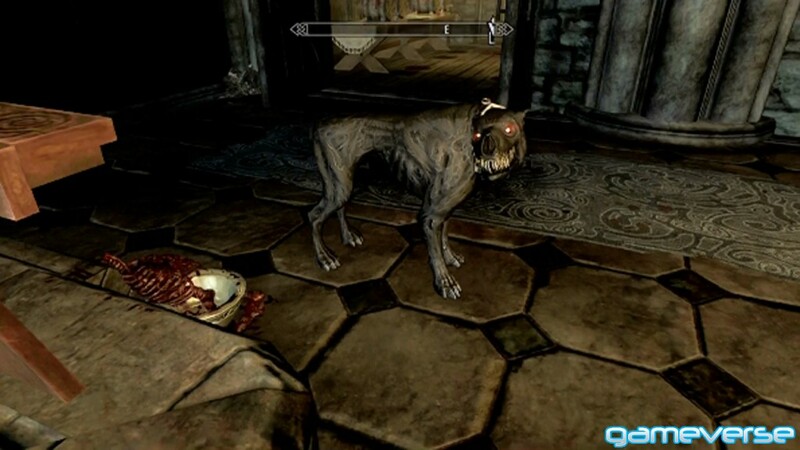 In addition to the NPC’s added, you can have demonhounds(vampire) or dogs(Dawnguard) join you as followers on your quests. New spells can be discovered for the conjuration and restoration trees, as well as three new shouts to learn. And between the Dawnguard and vampire factions, a multitude of new items can be found and made. Dawnguard is able to add most of the new content to every aspect of Skyrim. The new items, books, potions, etc., will appear all over the world of Skyrim, as if they were there from the beginning. This includes new loading screens, dialogues for NPC’s, and new enemies to fight. Leaving weapons on the ground can lead to a guard telling you that it is dangerous to leave them there, or a merchant asking if they could take left items for resale. 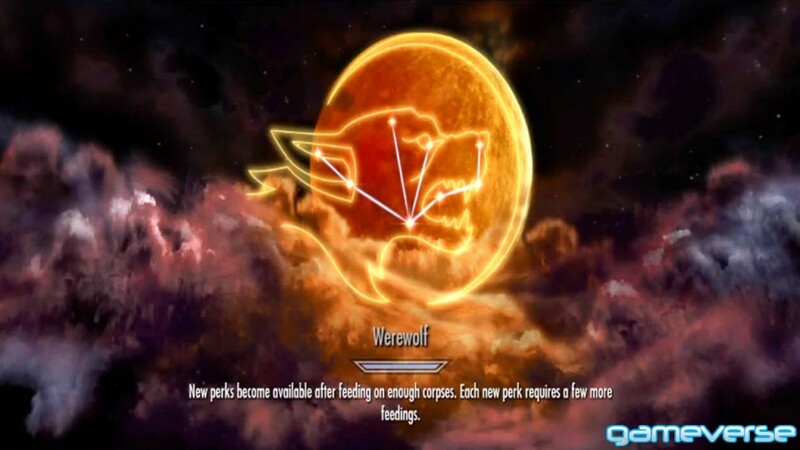 There are also perks added for both the abilities to turn into vampires or werewolves. Similar to the skill trees, these perks enhance either forms to make them even more deadly. Between the two story lines, following the vampires and the Dawnguard, you can expect nearly 20 hours of additional content. This of course can change depending on how quickly the player rushes through quest. Alongside the storyline, the player can run into side quests that can be well worth completing. 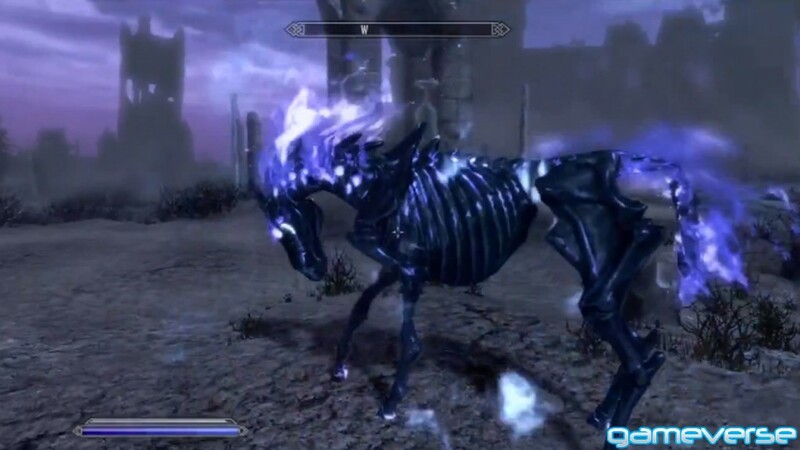 Finding Arvak’s skull or speaking to a distraught soul will allow the player to complete a quest in which they can learn to summon an undead horse, Arvak. Also, the hero can learn new dragon shouts such as Soul Tear, which casts Soul Trap, drains the target of its health, and if it dies within two seconds, raises the target to fight for you for 60 seconds. Other things to look forward to involve the Aetherium Forge, which three unique items can be made: a staff that can summon a Dwarven sphere or spider for 60 seconds, a crown that allows for two stone powers to be active at once, and a shield that causes enemies to become ethereal for 60 seconds when bashed. As well as unique enemies like Durnehviir, a very old dragon whom you can eventually be able to summon into battle. Similar to Odahviing, Durnehviir is actually a bit more useful in that he summons more like a conjuration spell, meaning he can be used in most indoor areas provided there is enough room for him. Dawnguard will want to be replayed in order to see both faction’s side of the story, and see the differences that take place. Fresh new content such as vampire and Dawnguard armor can be found all over Skyrim. Players who haven’t finished Skryim can download Dawnguard, and start seeing changes right away. Unlike the DLC available for other games, Bethesda’s first official add-on will keep you busy for hours on end.